“The third time’s the charm,” as the saying goes, and on New Year’s Day in 2014 Veronica and Michael were blessed with three little charms as they gave birth to their children, Oscar, Joaquin and Lucia. The triplets were featured in regional news as the first birth of the New Year. The new parents were very excited and a little overwhelmed. They knew that adjusting to a new life raising triplets was going to be an adventure. 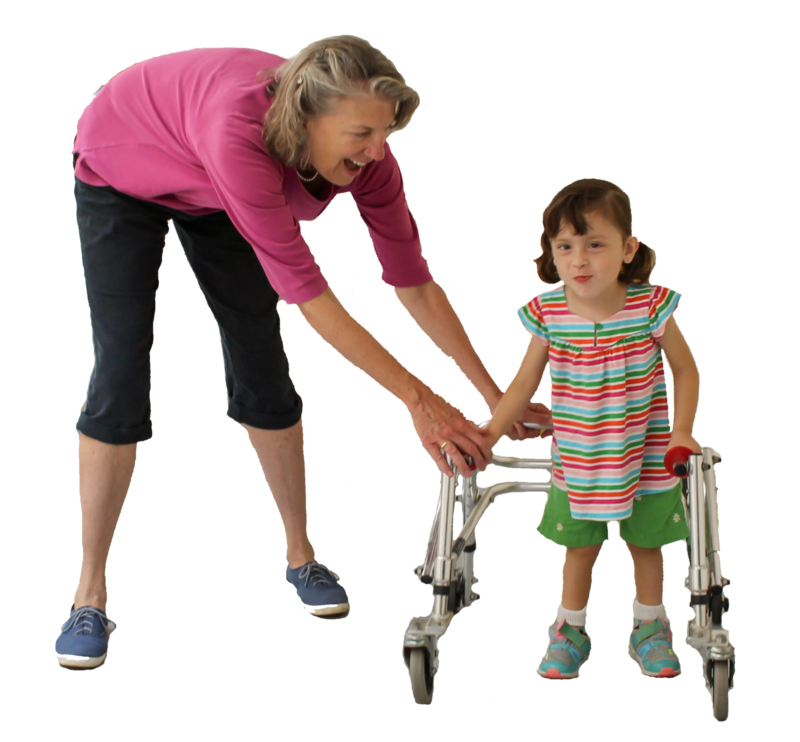 Lucia’s birth trauma resulted in her having cerebral palsy. Veronica and Michael knew that this included some physical delays, but they weren’t sure how, or even if her cognitive abilities would be impacted. They were very happy that the trained eye of the therapists were catching things that they could not see. Physical therapy started very early. Lucia received speech, occupational and feeding therapies through Early Intervention services. When it came time to choose a preschool, the often-difficult decision came easily when the family learned that many of Lucia’s therapists were employed by Racker and would be available to advise her teachers and staff in Racker’s classrooms. 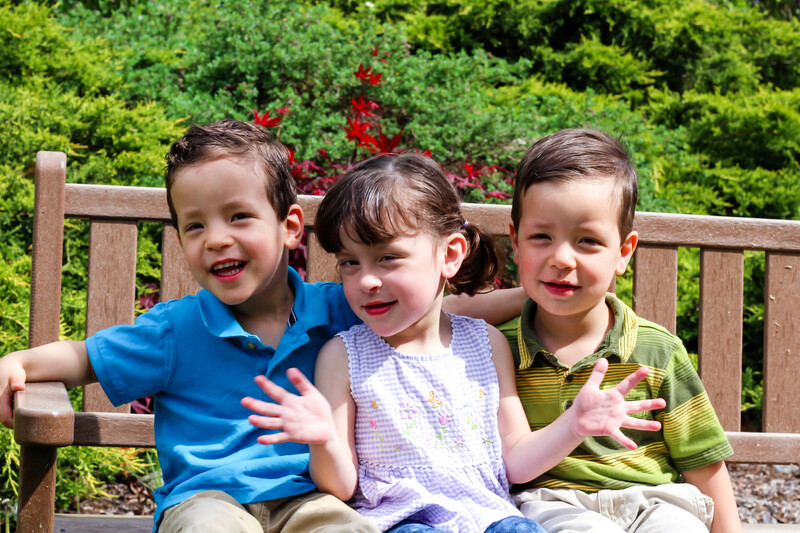 As an added bonus, because Racker provides child care services for children without disabilities that are integrated and provided within the special education preschool, Oscar and Joaquin could attend school with Lucia. Your support helps Lucia and her brothers, and many families just like ours find a place where they all feel a sense of belonging, can create friendships and can be connected with others.